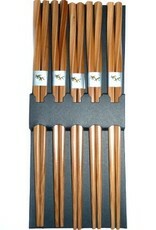 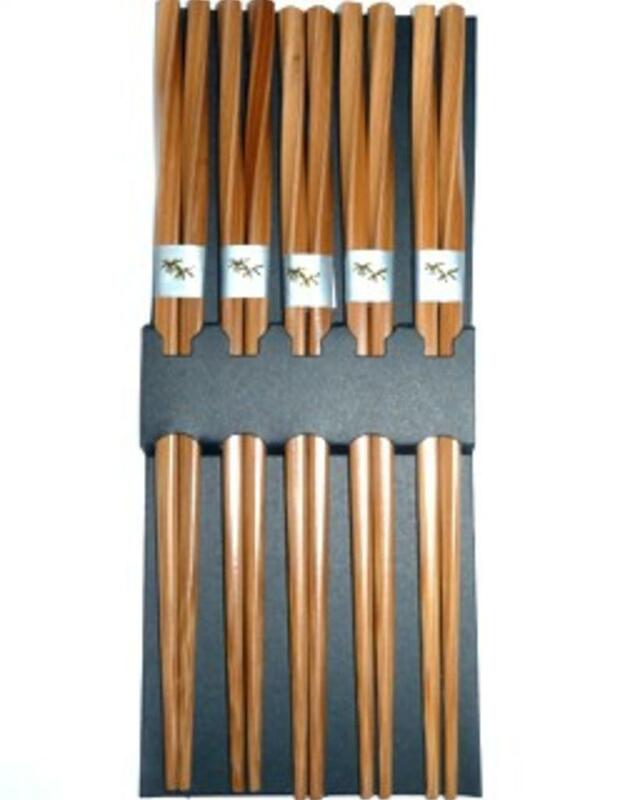 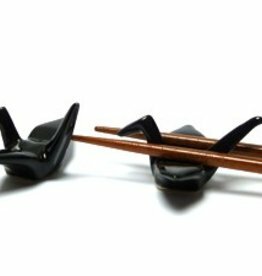 These special chopsticks with a twist at the end are available in a pack of five sets of chopsticks. 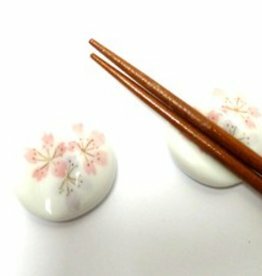 Tip: wash the chopsticks by hand, do not let them soak in water and dry them well. 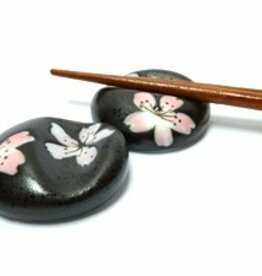 Put your chopsticks on this white chopsticks rest with Sakura and feel the typical Japanese spring atmosphere. 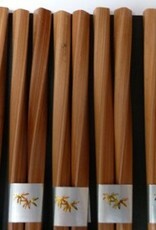 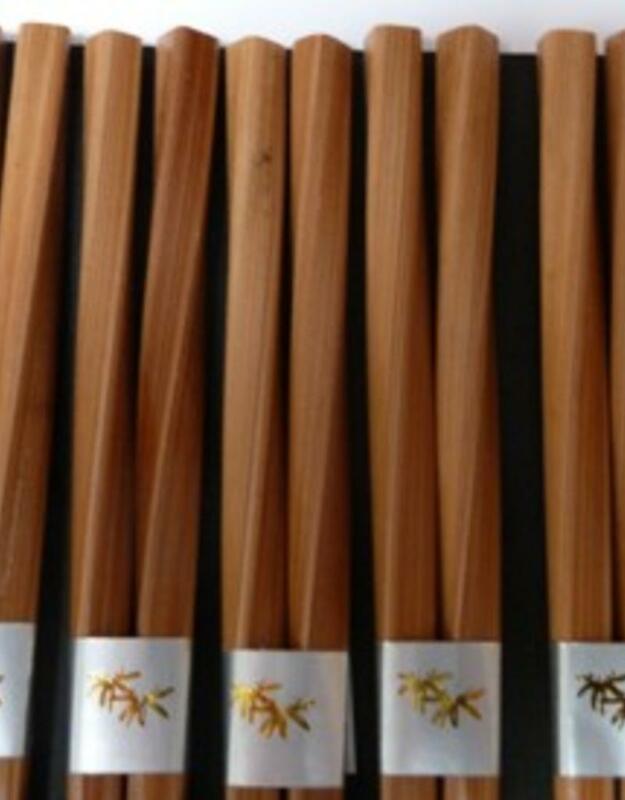 These beautiful chopsticks, made of bamboo are printed with the design of Japanese Koi. 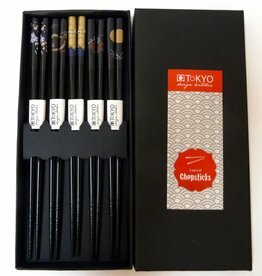 These beautiful chic black Japanese chopsticks in gift box are each provided with a unique Japanese image.